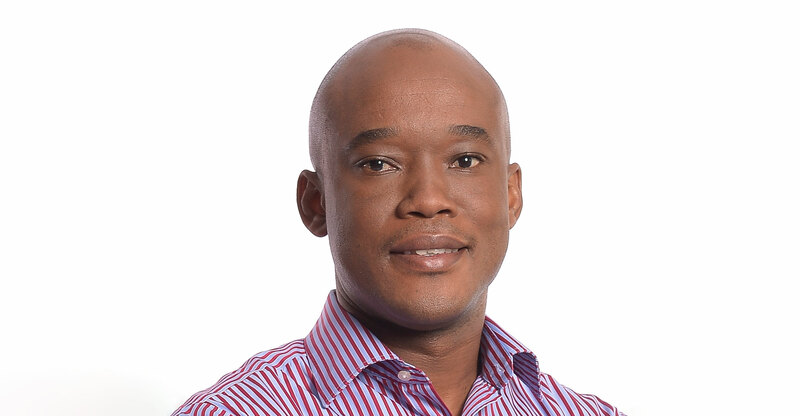 Speaking to TechCentral on Tuesday following Naspers’s announcement that it will unbundle MultiChoice to shareholders and list the company on the JSE, Mawela said the rate of decline is already falling — from roughly 100 000 disconnections in the 2017 financial year to about 40 000 in 2018. This rate of decline, which includes people downgrading to cheaper bouquets, will fall further, he predicted. The company will stop the haemorrhaging, he said, by improving the content offering and improving its online products. These include improvements the company is making to Showmax — which is available free of charge to Premium subscribers — and to DStv Now, its online streaming option that provides live channels and Catch Up content. “There is a lot of focus and investment going into our online offering to ensure we keep people in our ecosystem,” he said. This includes developing an online-only option — a “dishless product” as Mawela calls it — which will be launched in 2019. It will also continue to make enhancements to its various platforms to make it easier for viewers to surface content they’re interested in. This will include harnessing artificial intelligence technology. MultiChoice is constantly evaluating the make-up of its bouquets, Mawela added, but said he is confident that the “mix at the moment seems to be the right balance” and “provides the best value for our customers”. Imtiaz Patel, CEO of Naspers’s video entertainment unit — which houses MultiChoice — said the company is always evaluating its bouquets. “Everything is on the table. We are looking at various options,” he said. Despite Naspers’s decision to unbundle MultiChoice — it will not have a stake in the business after the listing — Patel denied that the group is exiting while the going is still relatively good. He said it’s important to Naspers that MultiChoice continues to be successful. 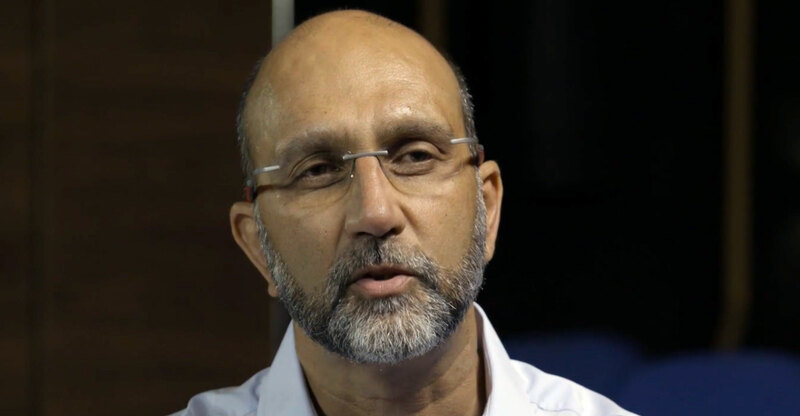 Although MultiChoice has lost DStv Premium subscribers in South Africa, Patel said this is a function of the weak economy and the fact that some sports, such as rugby, have not done well on the field, crimping consumer enthusiasm for them. However, “affordability is a big issue and some people have down-traded”.